A classic, good quality pair of skinny jeans is a wardrobe must-have for everyone! 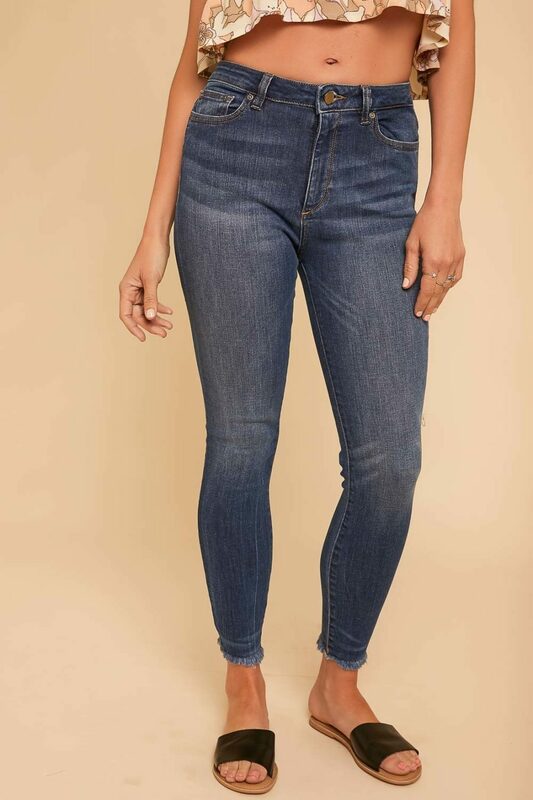 We have an extensive collection of skinny jeans, so you’ll be sure find a pair that compliments your style, flatters your shape, and fits comfortably. Not to mention, all of our skinny jeans are high quality, so you’ll be able to wear them year after year. Whether your style is distressed or classic, ankle length or cropped, light wash or dark, we’ve got everything you’ll need! We love our skinny jeans because we can wear them to casually hang out with friends, dress up for a date night, and everything in between. 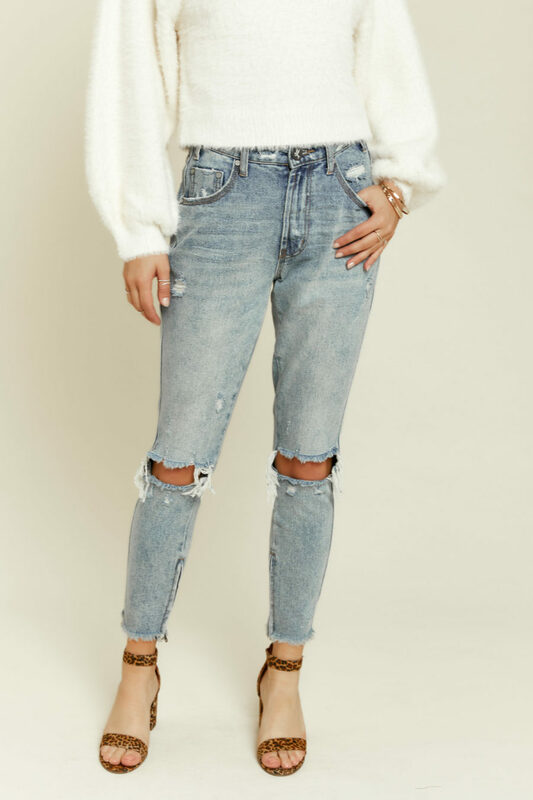 Our favorite way to wear skinny jeans is with an oversized sweater, boots, and a wide brimmed hat for the perfect look for fall. 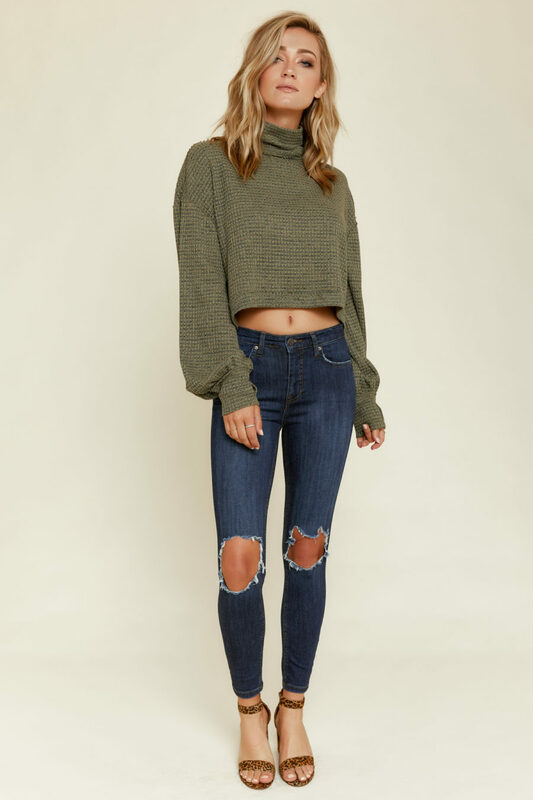 Whatever the occasion is, we love how versatile these skinny jeans are, and we know you will too! Shop skinny jeans here!